A really great presentation if you plan on going mobile with your library website. This presentation will walk you through some things to consider when thinking about the functionality and content of your library’s mobile presence, and point to useful tools for building your mobile website. Rachel has done a really great job detailing all the specifics of mobile development. http://tripleroi.com/wp-content/uploads/2019/02/logo.png 0 0 don http://tripleroi.com/wp-content/uploads/2019/02/logo.png don2015-02-02 17:48:192016-03-09 14:31:53What are the goals for your library website? Best Practices in School Library Website Design – This is a discussion of issues which you should consider when planning your website or blog. Five Things That Every School Library Web Site Should Have. – From the Adventures of Library Girl Blog. 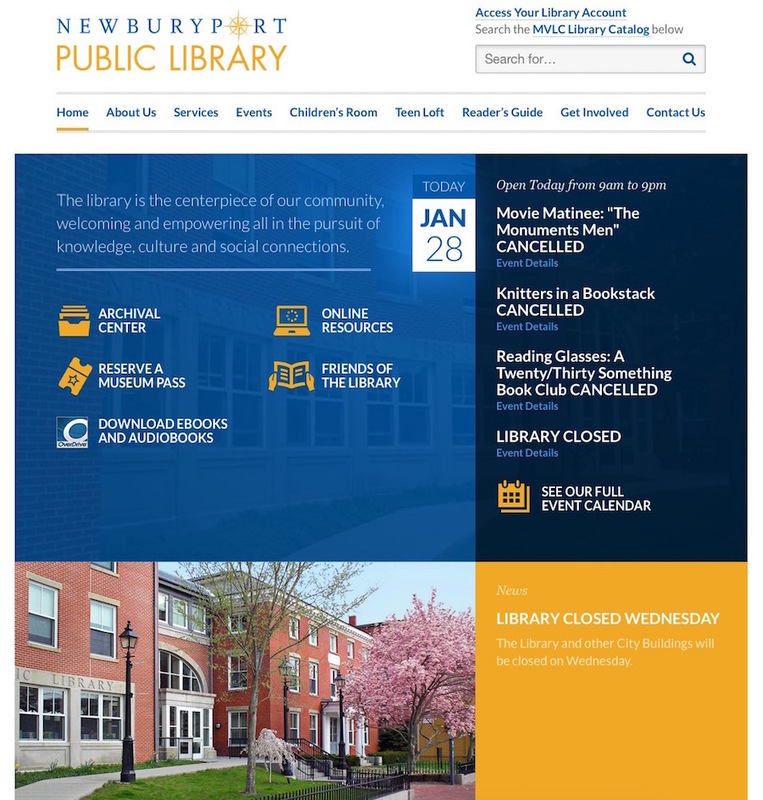 Web Design that won’t get you in Trouble – The legal issues in developing a library web page. Design Tenets for Web Pages – By the Bellingham Public Schools. Guidelines for Designing Successful School Websites – by the Connecticut Department of Education. 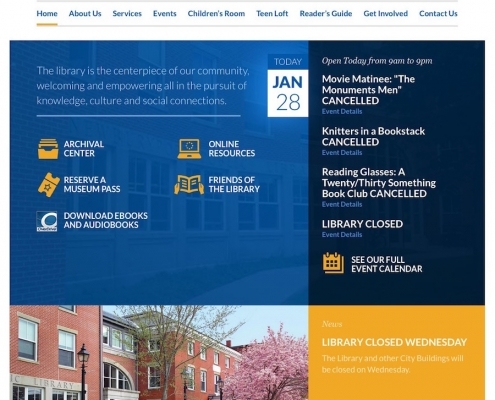 Accessible Design for Library Web Sites – This guide to writing library web sites has good real-life examples and includes design considerations for special needs users. This site was written by Iona Derman. Usability of Web Sites for Teenagers – Points to consider in the design of web sites. By Jakob Neilson, Jan., 2005. Web 2.0 in School Libraries – If writing a web site looks difficult, you might want to do a blog or wiki. Look here for more information on web 2.0 applications such at blogs, wikis, and social bookmarking. Web4Lib – Electronic discussion group for library web site managers. Virtual Library Guide to Writing Your Own Web Page – Browsers, HTML, graphics and other page writing aids. How to Build a Web Page in 25 Steps – A humorous look at the difficulties of creating your web page – and it is all sooooo true. Exemplary School Library Web Sites – Chosen by School Media Toolbox. Do not be overwhelmed by these if you are just beginning. LibWeb : Libraries on the Web – This is a long listing of public and university libraries with web sites. 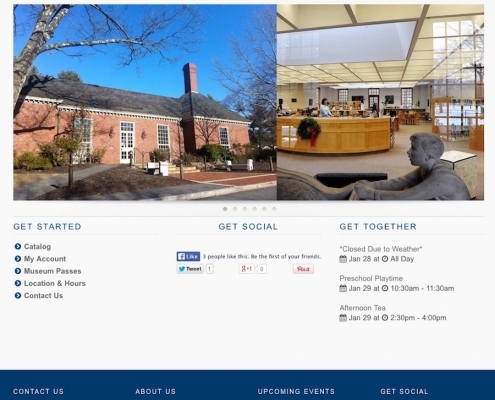 Visit a few of these libraries to get ideas on how to design your web page. You are a librarian, not a web developer, but you can have a library website that fulfills the needs of patrons and library staff. If you keep it things simple and don’t take on more than you can administer, and concentrate on what you know and do well it will be a piece of cake. 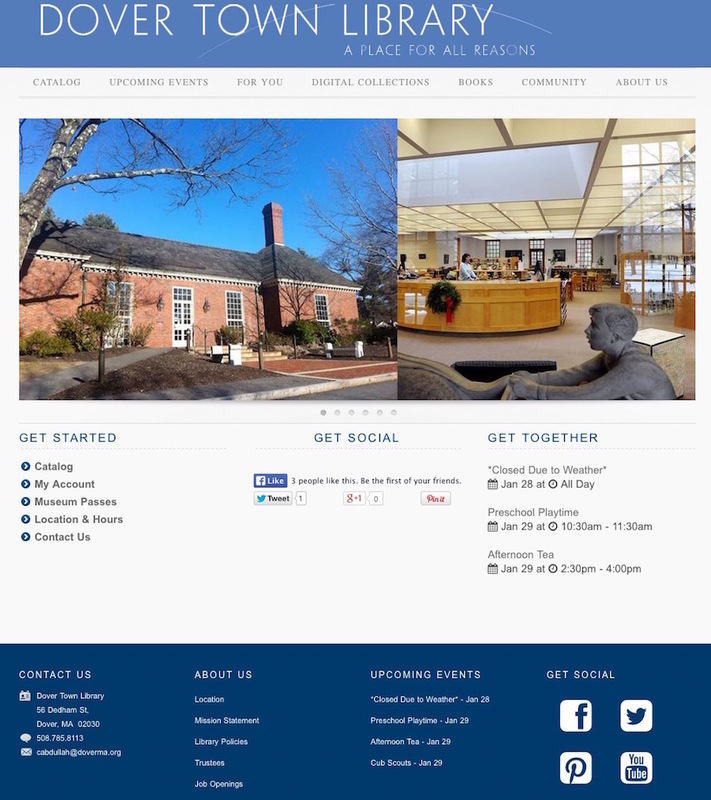 Building a great and user friendly website for a public library, you need to look at it from two perspectives. First, you will need to look at it from a librarian’s point of view. What will your patrons need, and how can you best service their needs? This is the easy part as it comes with the profession. So coming up with that info should be a fairly easy task. Second, you need to look at it like web designer as someone who has an eyed for design and knows what the users looks for in a website. 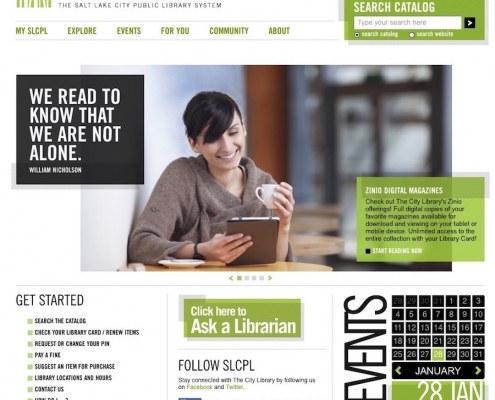 Since most librarians are not trained as a web designer, that could be a daunting task and be a complete waste of time. Best thing is to focus on what you know and what you do best, and spend as little time on what you don’t know as possible. Since you are trained and experienced in managing a library, that’s where you should be focusing your professional energy. Think of your website as an extension of your technology or media center — you weren’t the one who build that yourself, right? Of course not, because you’re not a constriction worker! The same goes for a website. What few librarians understand is that building a great, usable, easy to use, accessible, attractive public library website that meets the needs of patrons and staff is every bit as difficult and as complicated as designing a good building that meets the needs of everyone. If people built buildings the way they build websites, there would be too many rooms with no doors, rooms that no one would use, and hallways that didn’t lead anywhere; you wouldn’t be able to tell what a room was for or even whether the door opened to the inside or the outside of the building until you opened it; and the roof would leak every time it rained! The good news is, you can hire a web design professional to build and maintain your website and do it right the first time. They key is that you don’t need a complicated website because public libraries are mostly informational so something very simple will probably meet your needs. Most libraries use Dreamweaver to edit their websites but the use of content management systems has made it so easy that you don’t have to do the technical work yourself, but rather mange all content online and is as easy as using Microsoft word. 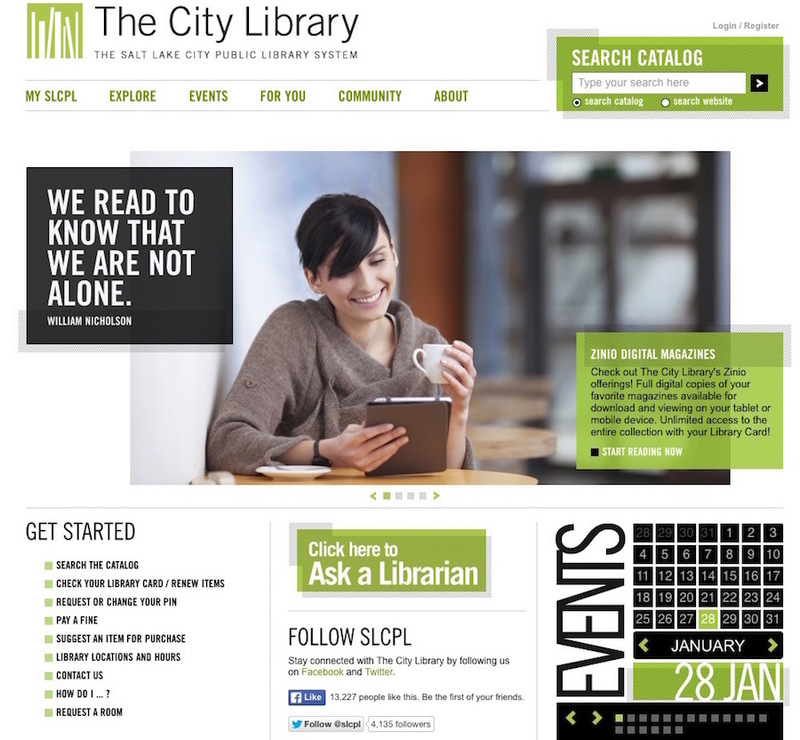 If you have any questions about designing a library website feel free to contact us.